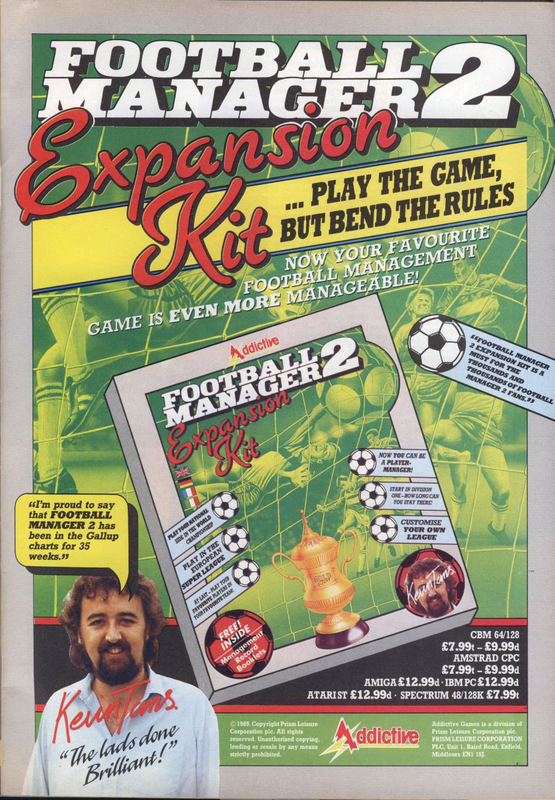 Expansion Kit for Football Manager 2 to edit or create savegame files. Copy protection by (C)1989 Rob Northen Computing. All Rights Reserved.